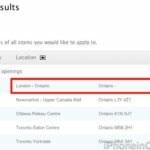 More Canadian Apple retail store updates are here (earlier we learned the London Apple Store had been confirmed via job postings), and this time it is for the all but confirmed location set inside the Halifax Shopping Centre in Nova Scotia. Earlier this month it was reported by numerous sources the store was definitely coming, and now recent construction photos of the location have been provided to us via @Durwin. 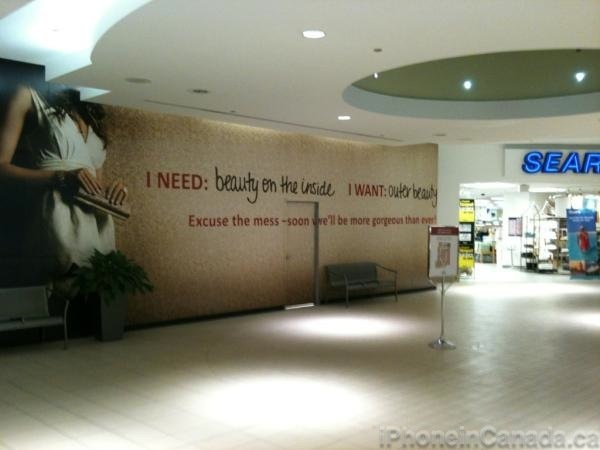 The proposed location is taking place at the end of the mall near Sears, and it appears an escalator has been removed to accomodate for the Apple Store. 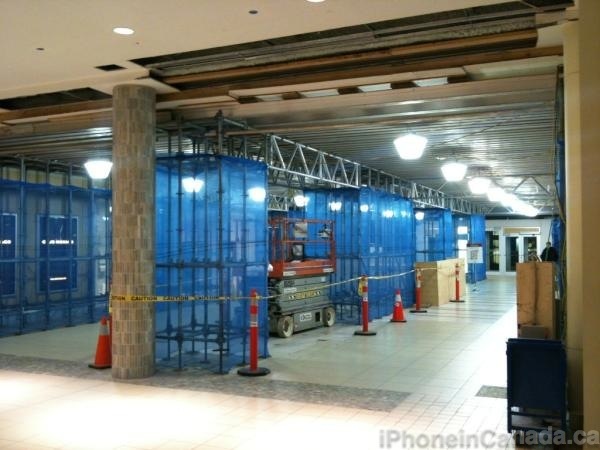 There hasn’t been an official confirmation about the Halifax Apple store location, but all voices on the ground have confirmed it.